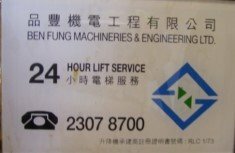 品豐機電工程有限公司；Ben Fung Machineries & Engg. 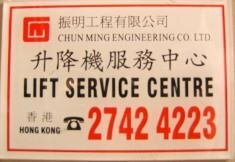 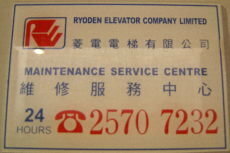 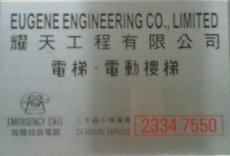 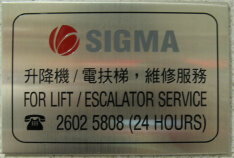 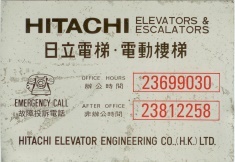 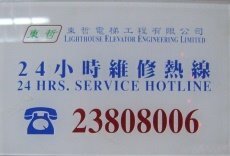 Ltd.
振明電梯有限公司；Chun Ming Elevator Company Limited. 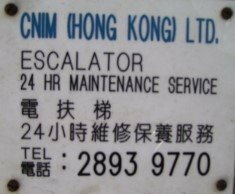 振明工程有限公司；Chun Ming Engineering Co. Ltd.
稼達機電工程有限公司；CKP Building Service Systems Ltd.
電梯工程有限公司；Elevator Parts Engg. 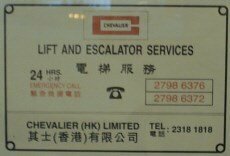 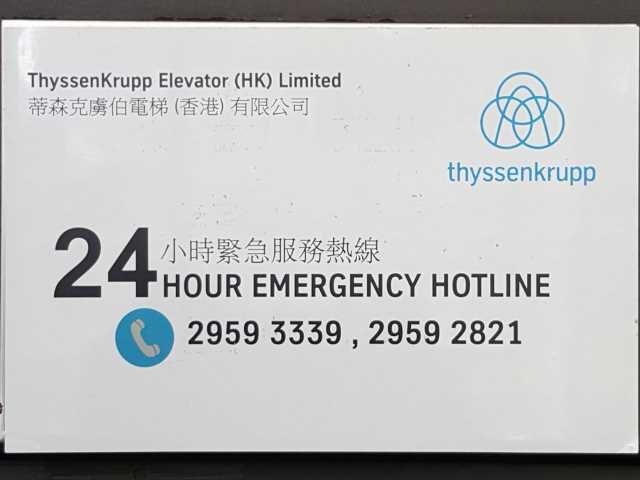 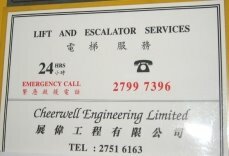 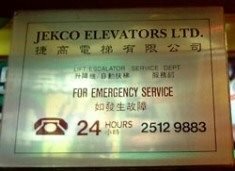 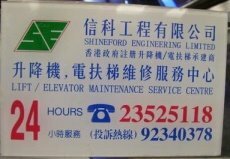 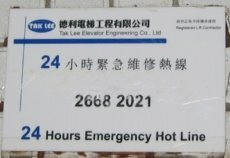 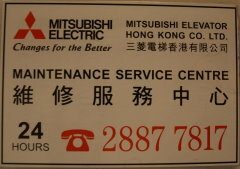 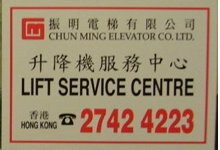 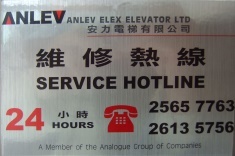 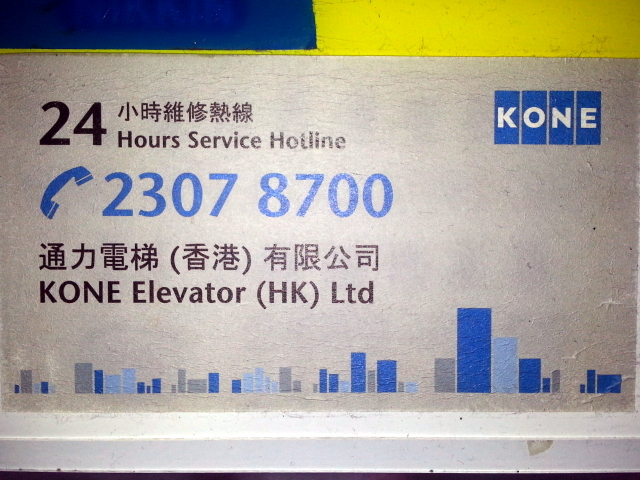 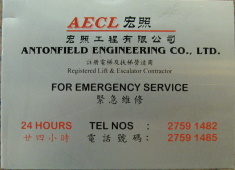 Co. Ltd.
德國愛登堡電梯(香港)有限公司；German Edunburgh Elevator & Escalator (HK) Ltd.
日立電梯工程(香港)有限公司；Hitachi Elevator Engg. 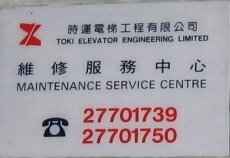 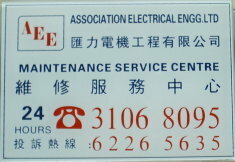 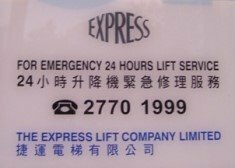 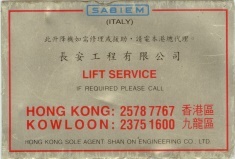 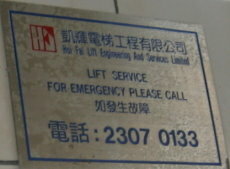 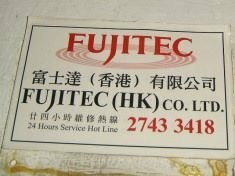 Co. (HK) Ltd.
凱輝電梯工程有限公司；Hoi Fai Lift Engg. 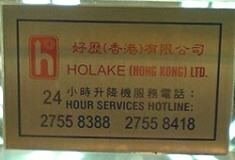 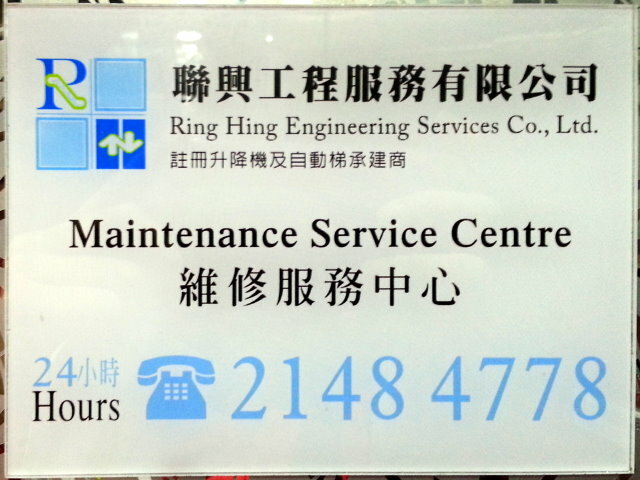 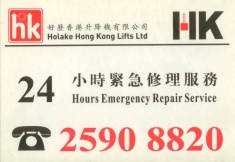 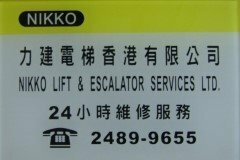 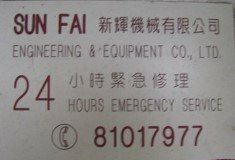 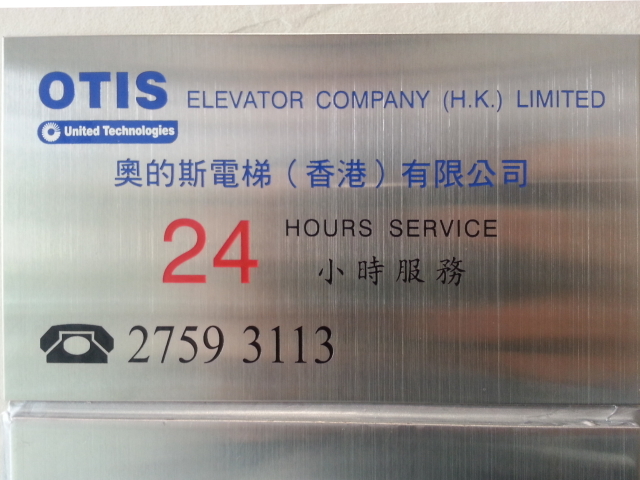 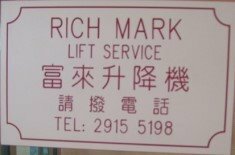 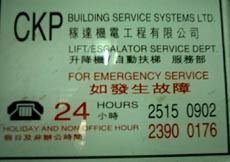 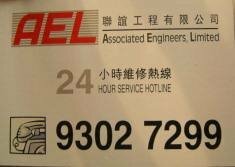 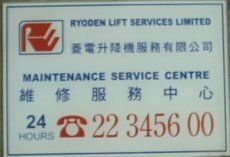 & Services Ltd.
好歷香港升降機有限公司；Holake Hong Kong Lifts Ltd.
奧的斯電梯(香港)有限公司；Otis Elevator Co. (HK) Ltd.
聯興工程服務有限公司；Ring Hing Engineering Services Co., Ltd.
長安工程有限公司；Shan On Engineering Co. Ltd.
新輝機械有限公司；Sun Fai Engineering & Equipment Co., Ltd.
德利電梯工程有限公司；Tak Lee Elevator Engineering Co., Ltd.